and his friend Edmond Halley coaxing him to publish. going so far as to develop a new mathematical method—his infinitesimal calculus. and hidden similarities between different things). according to how far apart we are from them. Isaac Newton, in publishing the Principia, started a revolution in physics. The book is important not just for the physical laws that it established, but for its style and its mathematical methods. 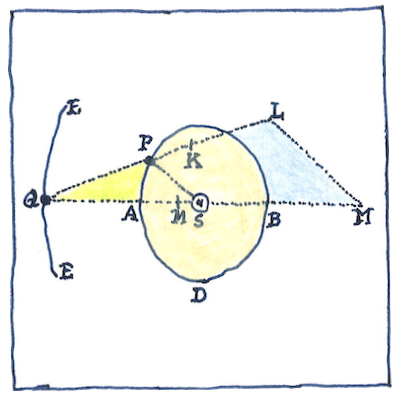 In addition to inventing infinitesimal calculus, establishing the laws of gravitation and motion, Newton invented the reflecting telescope, and discovered that white light is composed of a spectrum of colors.